BATTLE GROUND — Caring, connecting and community – in Battle Ground, it starts in parks. 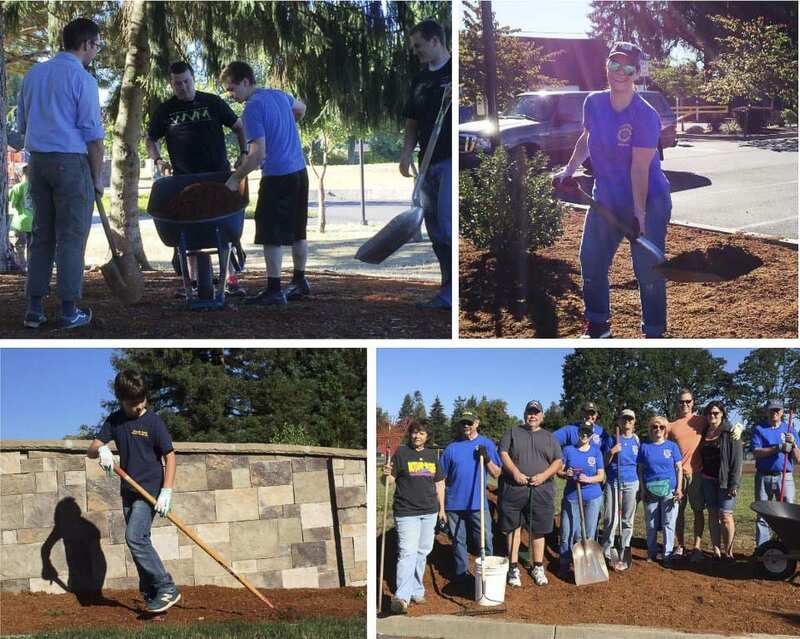 Battle Ground Parks and Recreation is celebrating National Volunteer Month by hosting a Park Appreciation Day work party at two local parks on Sat., April 20. Volunteers — individuals, families and groups — are invited to participate at Central Park (414 East Main Street) or at the Battle Ground Community Center at Fairgrounds Park (912 Main Street). The work party starts at 9 a.m. and will continue through noon. Volunteers are encouraged to pre-register online at www.cityofbg.org/764/Park-Appreciation-Day , by visiting the Community Center or by calling (360) 342-5380. Registration is also available on the day of the event.